If you work at home, usually you spend lots of hours in your home office. Most people do not like to work in a mess that is why it is very important to keep your workplace in order for increasing your productivity! 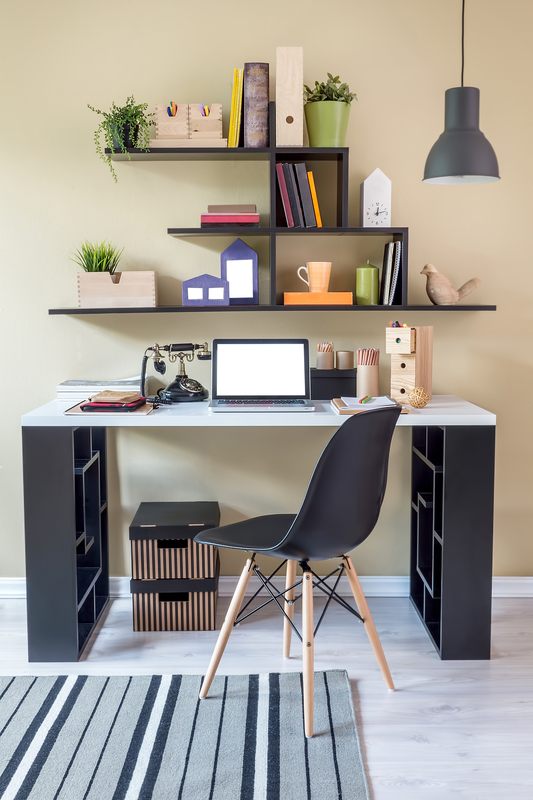 Here are several quick tips that will help you to de-clutter your working space. First of all, you are to clean all the surfaces using a microfiber cloth. You may add lemon into the water, it will help to disinfect and to add pleasant odor. Don’t forget to pay attention to your desk, shelves and tables. Remove all the papers and other things and wipe down the surfaces. When you clean your desk, only return the things that are really needed. 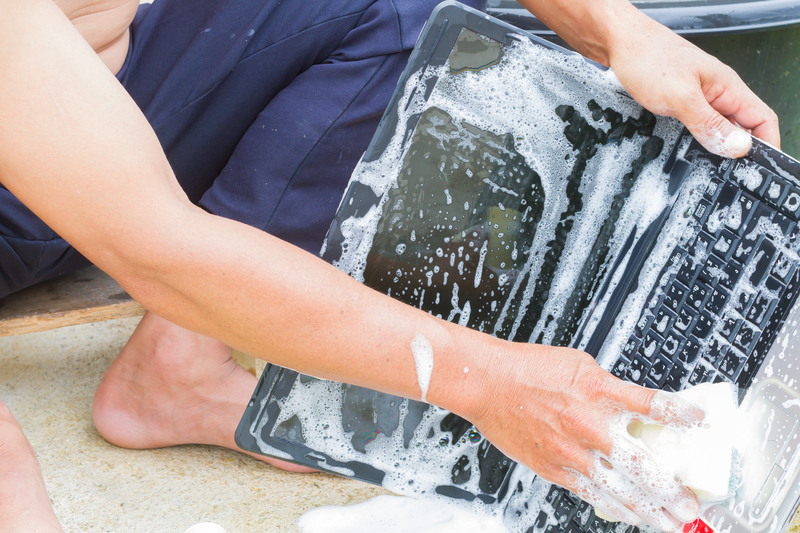 The next thing you need to clean is your electronics. Computer, keyboard, mouse, phone. All these electronics are dirty and full of germs. Your task is to clean and to disinfect the surfaces. Use a damp cloth for cleaning. You may also add vinegar into the water for better cleaning. LCD screens are recommended to be cleaned with special LCD cleaning solutions. When you are done with the cleaning of the outside of the room, it is time to clean the inside. I mean different drawers and cabinets. Look through the papers and things that are found in your drawers. Everything that is not needed and is not used should be thrown away immediately. Use folders for the papers and bins for other small things. Now it’s time to clean floors. Throw away everything that is not needed. Vacuum carpets and wash floors. Don’t forget about the spaces that are difficult to reach. After this quick cleaning you will really like your shiny office. The PC, screen, mouse and keyboard need to be cleaned like anything else in the office. But unfortunately, we do forget to give them appropriate cleaning. If you are the one who forgets to do it, let’s start immediately. Turn off your computer. 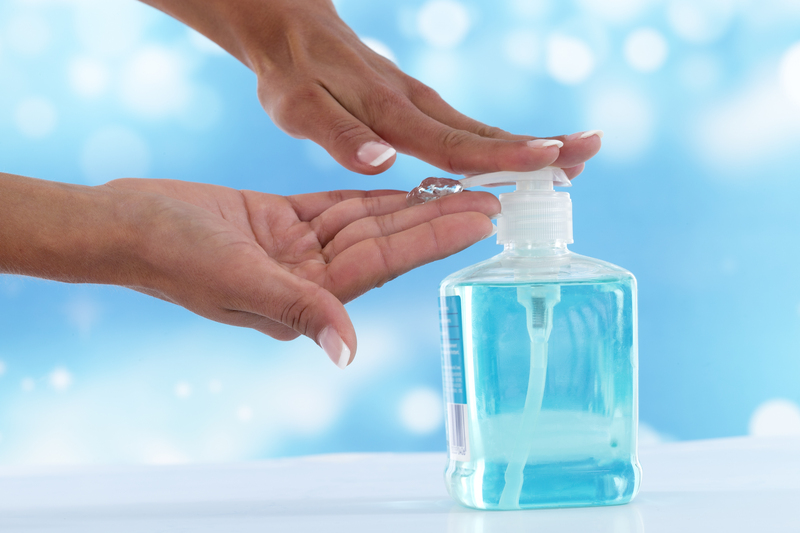 Spray a glass cleaning product on a soft cloth, don’t spray it directly on the screen. 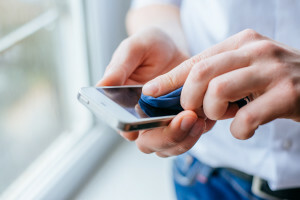 The cleaning product may damage the screen. Gently wipe the screen with a soft cloth, be sure to wipe away all the fingerprints. And now let’s clean the keyboard. It should be said that every keyboard is full of crumbs, coffee spills and dust. In order to clean it, turn it over and let all the crumbs to fall. You may also remove all the keys, but be sure to make a picture of their right order. It is not recommended taking off big keys, such as the Enter Key, the space bar, etc. Pour some rubbing alcohol on a cotton swab and wipe the keyboard. Gently wipe away all the stains and spills. As for the key caps, you may wash then and rinse them thoroughly and then leave them to dry in the air. Put them on the same places. Unplug the computer mouse, open the underside of it and remove the ball and the batteries. Use a damp cloth to wipe any grime. You may also use rubbing alcohol for a better cleaning. Gently wipe the inside of the mouse and let it air-dry. Now your computer is clean and safe to use it again. Nowadays the number of cleaning companies is great. The same happens with carpet cleaning services. 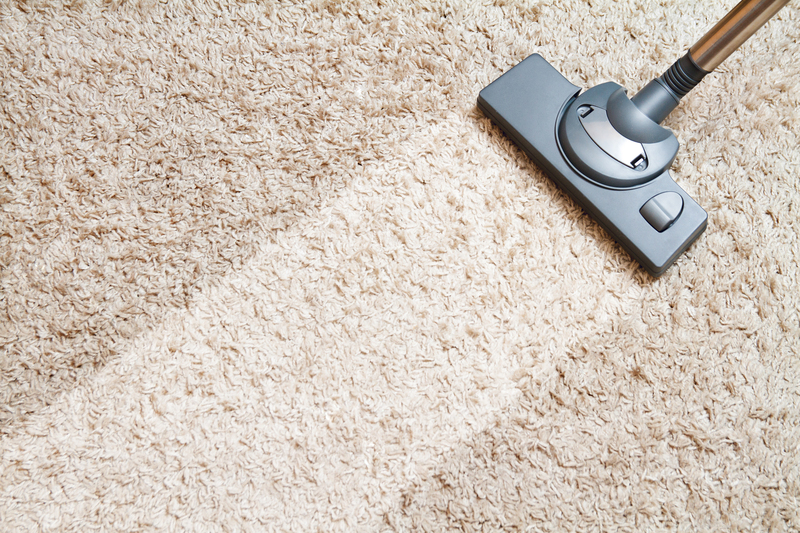 How to choose the most reputable and professional carpet cleaning service? Here are several tips that will help you to find a carpet cleaning service for your office that will meet all your needs and requirements. You need to understand that you, as a manager or the office, will need to ask a lot of questions in order to understand whether this company suits you or not. 1. Does your company charge extra for moving the furniture around? 2. How long does it take until it is allowed to walk on the clean carpets? 3. Will the scents be a problem for the employees with allergies? 4. Do you charge extra for difficult stains? 5. Will you provide a written cost estimate? 6. Do you have any references to call? 7. Do you provide a copy of the proof of liability insurance? 8. 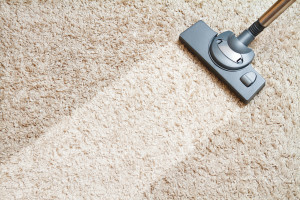 Do you use a carpet steam cleaning or shampoo cleaning? You need to be aware about all the services the carpet cleaning company provides, because different companies provide different services. Before the carpet rug cleaners come you need to secure valuable and breakable items. Put away documents and paper piles. After the cleaning is done you are to make sure you like it. Inspect the cleaning work that was done within 24 hours. If you find the drawbacks in the work, unclean areas or stains that have not been removed, make the company known immediately. The cleaners should come again and resolve the problem in the shortest possible time. Clean office is the real face of how the office works. That’s why it is very important to have clean carpet in your office and not only on the day of cleaning, but all the year round. 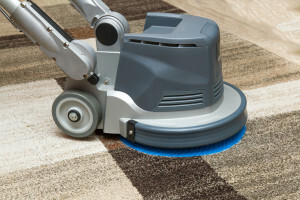 Professional janitorial service shares cleaning tips for your carpet. 1. 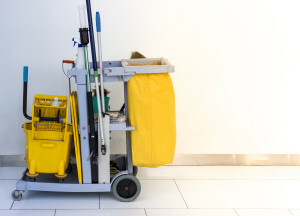 If you use the help of janitorial service, make sure they vacuum all the areas which are most frequently used at least two or three times a week, and the rest of the carpet at least once a week. 2. Professionals recommend using special floor mats under the chairs, because it will save your carpet from scraping. 3. You also need to make sure that cleaning crew uses stain-resistant carpet protector after cleanings. 4. 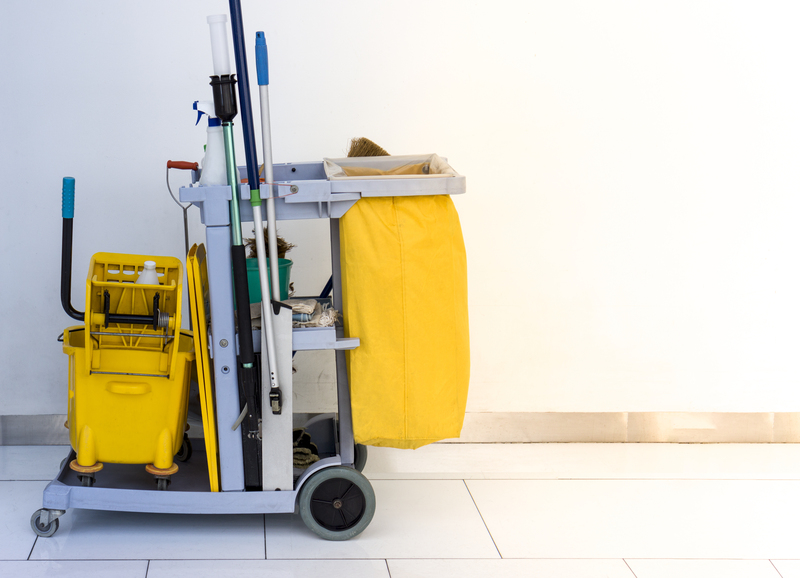 Make sure that a commercial cleaning company is ready to help you as soon as possible when a heavy stain occurs on the carpet. 5. Cleaning crew shouldn’t also forget to clean under the rugs and carpets from time to time. 6. If you don’t want the color to transfer from the furniture to the floor, use protective blocks for several days after cleaning. 7. It is much better to clean carpets and furniture on the same day, because it will save time and won’t interrupt the working process. When your carpet is properly maintained and cleaned, its’ life will be extended. But be sure to choose the right company that provide commercial cleaning services, choose the most professional company. If you still look for a professional commercial cleaning crew, our cleaning company that works in Seattle and the area will gladly help you.